Hey fellow vapers. 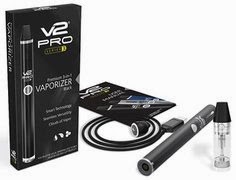 Here's some really awesome vape news! 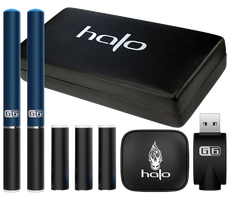 This special holiday vaping sale covers everything from Halo Cigs (Halo e-liquid, the G6 starter Kit, G6 Mini Tanks, the Triton Starter Kit, Triton tanks, Triton batteries, chargers, etc.). 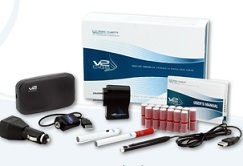 Bottom line, you can now get your vape on...while saving a big 15 %... at the same time! Wanna save a lot of vapig money this year? Then do it! 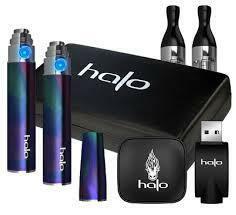 But you must use the Halo Cigs coupon code: VAPE2015. 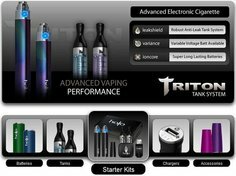 Wanna save a ful 30% on your e-liquid? Then check this one out! For a very limited time, Volcanoecigs' Pineapple Punch e-liquid is massively discounted at a full 30% off! - For the full 30% off the 30 ml bottle size, go here. 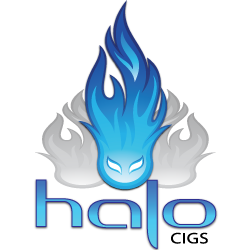 - For a full 30% off the 15 ml bottle size, go here. 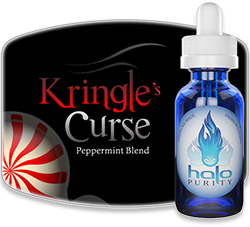 Many vapers love this flavor, as well as its vaping experience...and who can blame them!